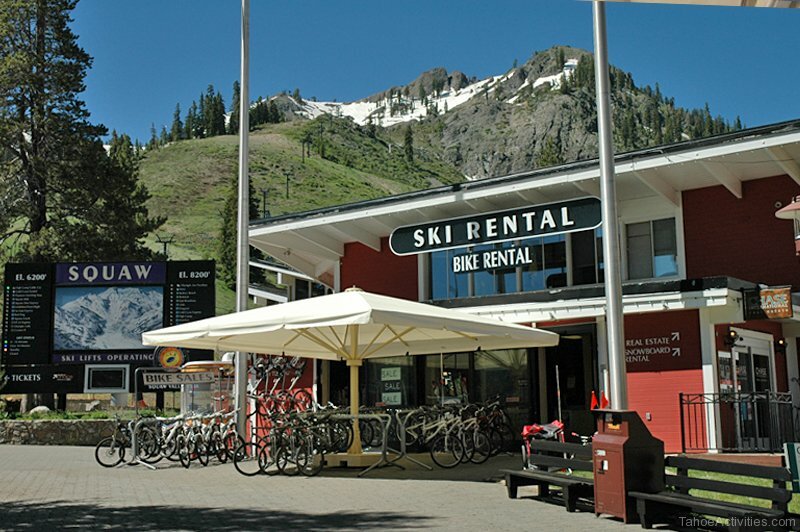 Squaw Valley Aerial Tram is sure to please the entire family as you ascend 2,000 vertical feet to the Squaw Valley High Camp at an elevation of 8,200 feet. 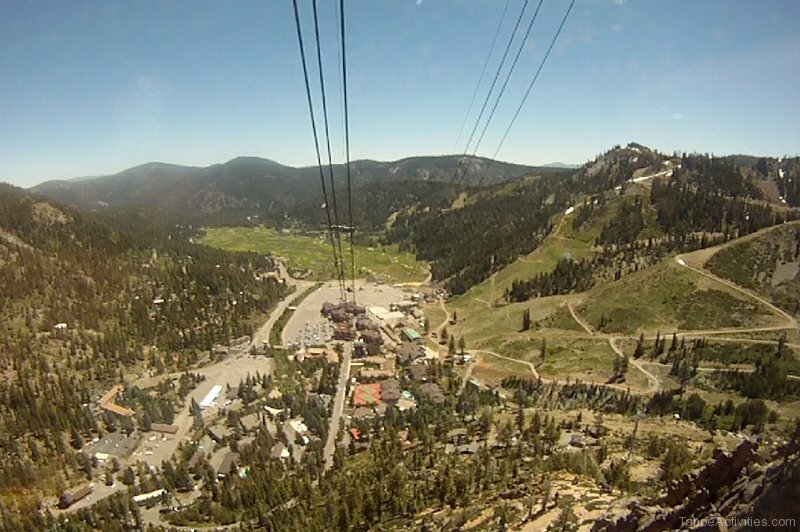 From the start you are surrounded by 360 degree mountain views and it just gets more dramatic as you climb. 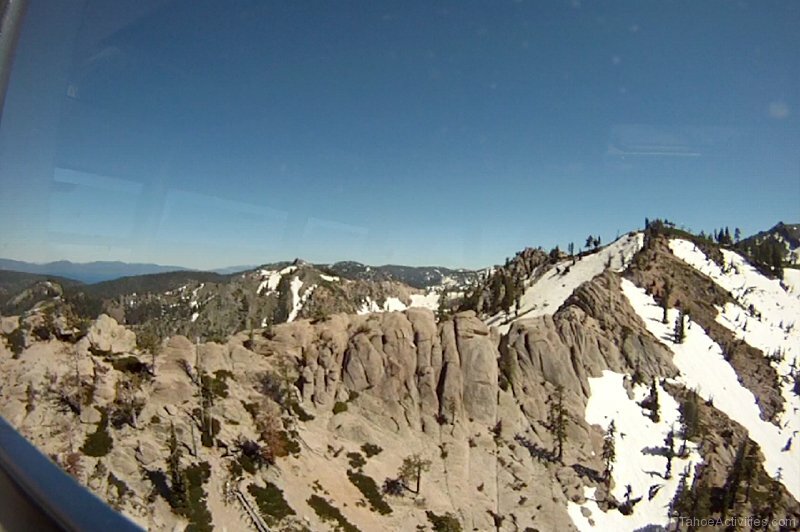 Once at the top you have views of Lake Tahoe and Sierra Mountains. 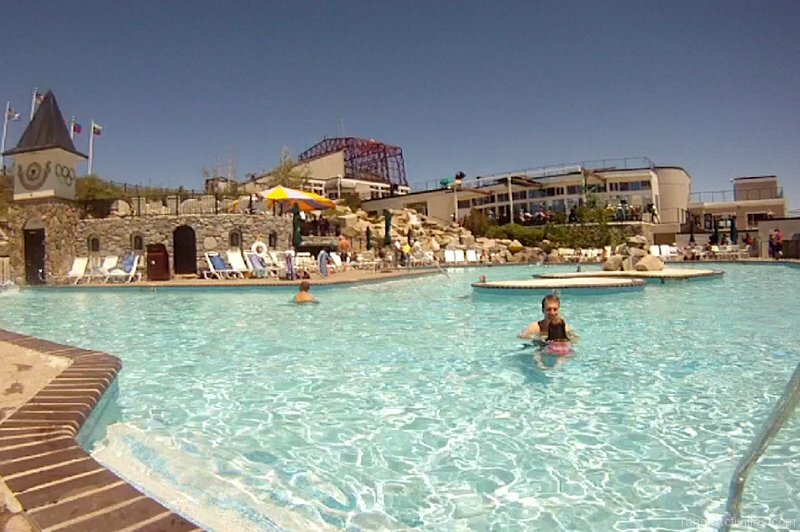 At the High Camp you have a number of activities to choose from including the pool, restaurant, hiking trails and more. 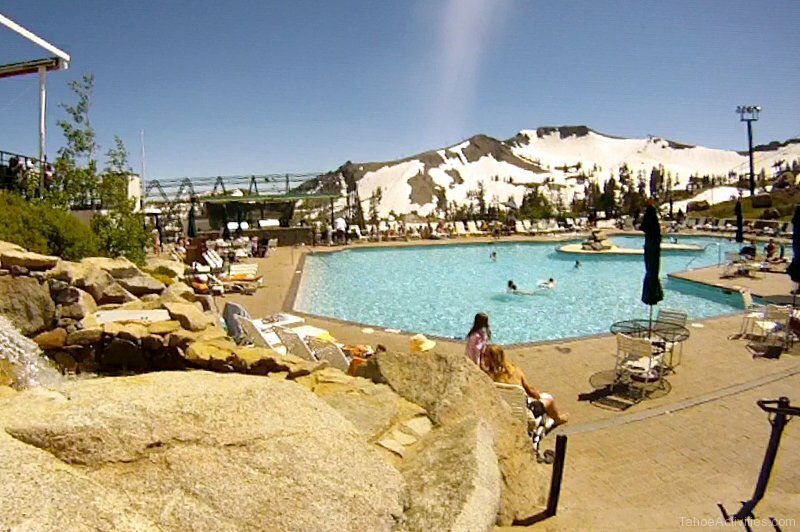 Discover Squaw Valley’s High Camp you will be ready to put this Lake Tahoe excursion on your to do list this summer. 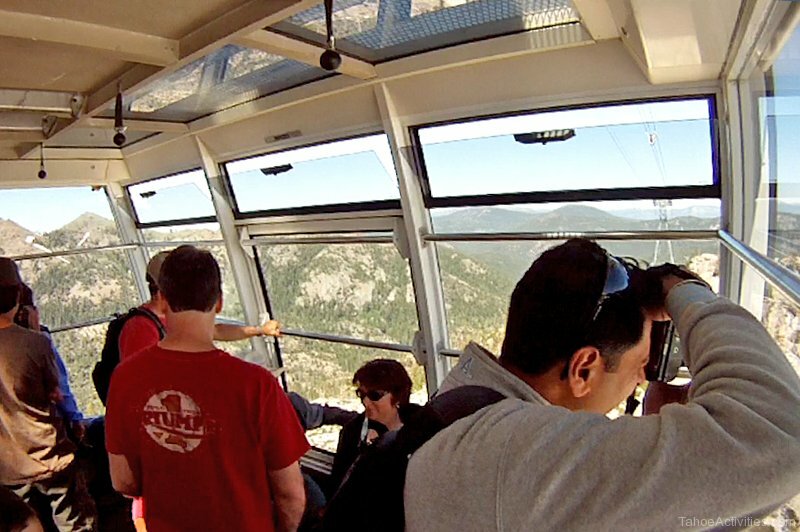 Be sure to check dates for when the Aerial Tram and High Camp are open for the summer season. 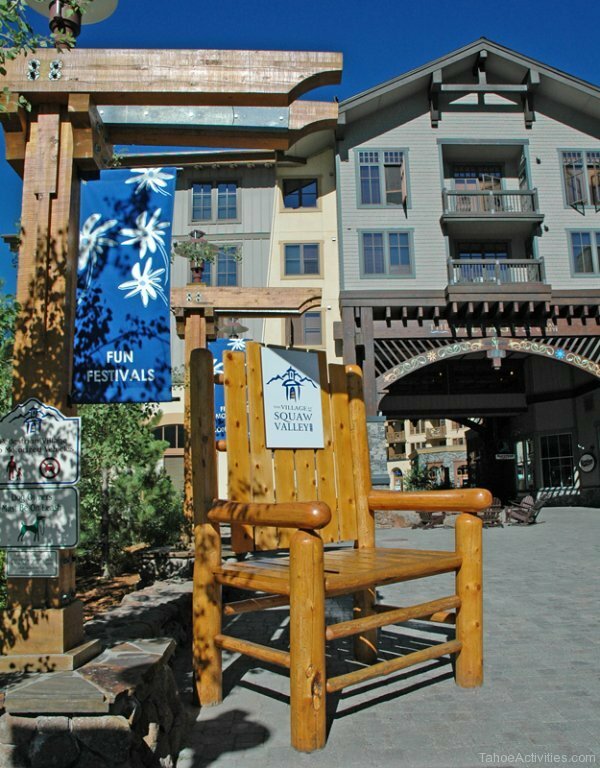 Also plan to spend time at The Village at Squaw Valley where you will find great dining, shopping and year-round special events. 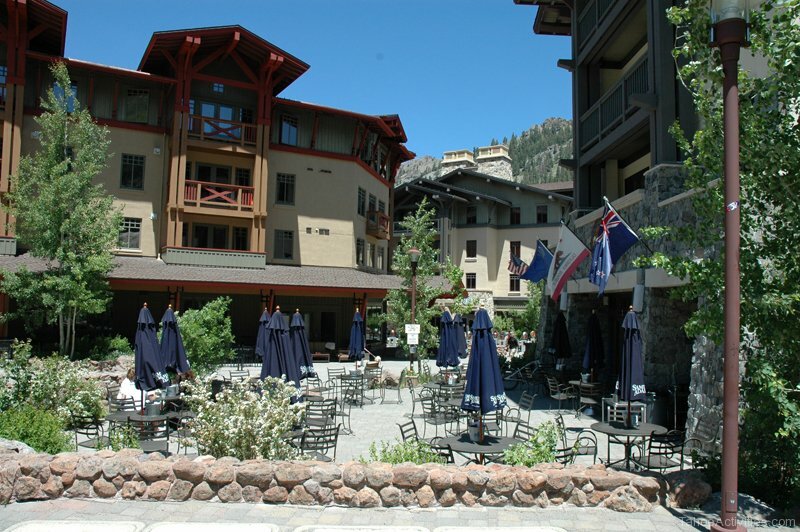 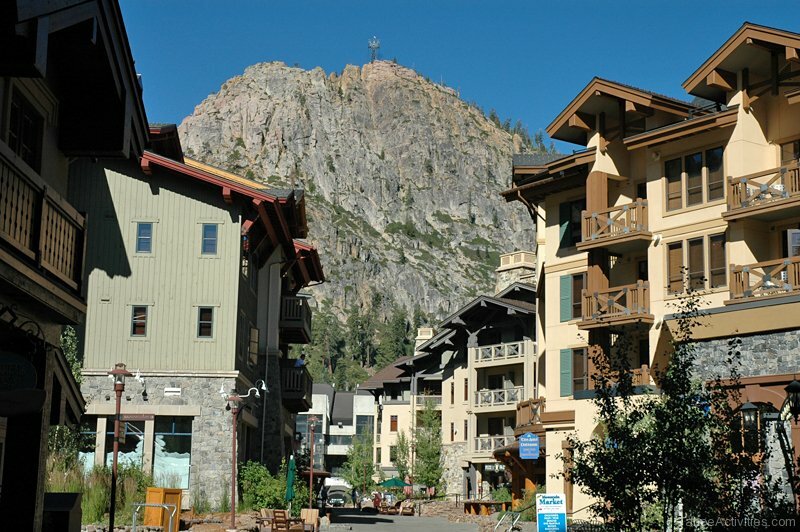 If you don’t make it on the tram or to the Squaw Valley High Camp you will still find The Village at Squaw Valley a great place to spend an afternoon. 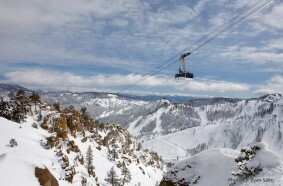 There is typically something going on every weekend during peak summer and winter season. 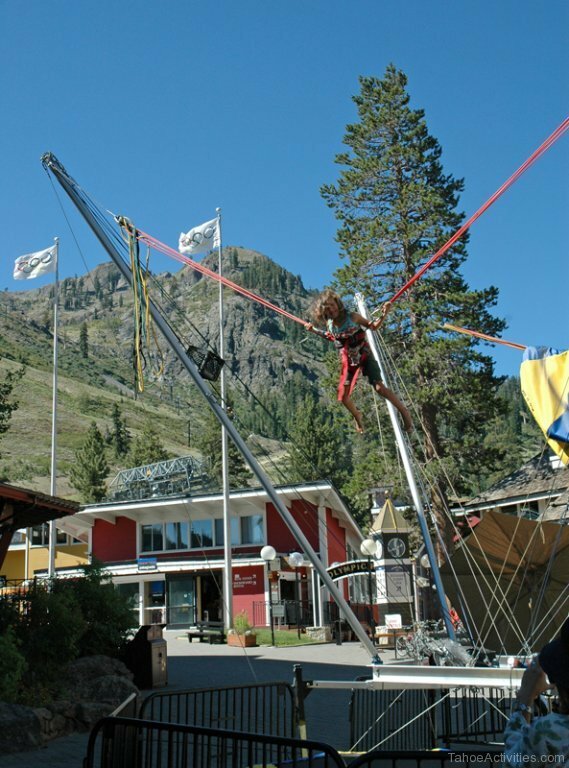 Even the fall has a great line up of events that are sure to please.